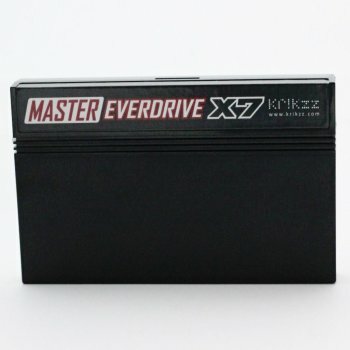 Master Everdrive X7 is an upgraded version of the Master Everdrive flash cart. It lets you back up and play the Master System and SG-1000 games on your Master System. In game menu and a save state option (snapshot saves). Like the other Everdrives the flashed game will stay in the memory after switching the power off.